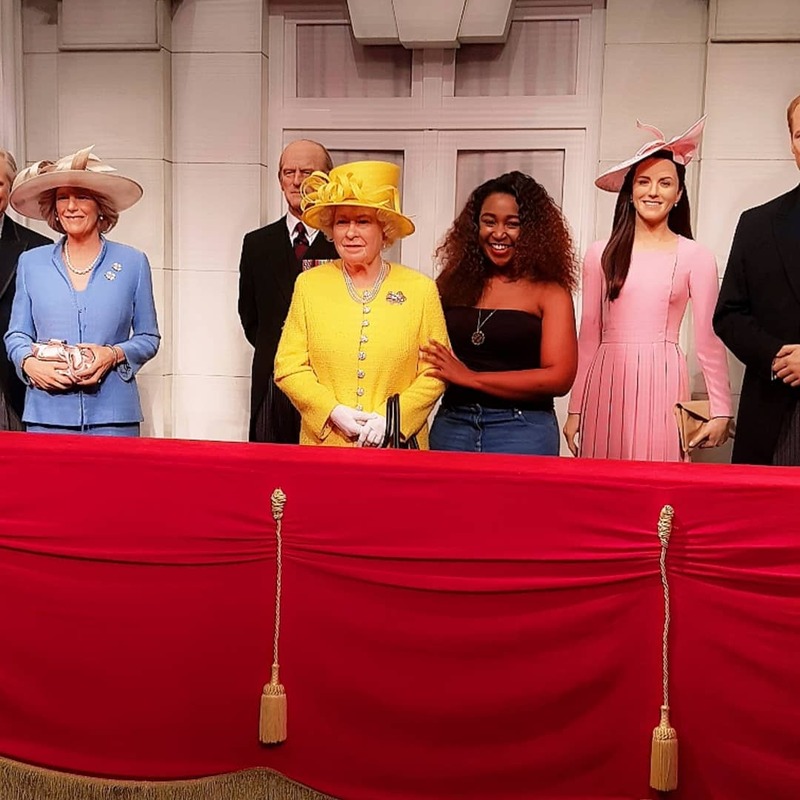 K24 Journalist Betty Kyallo has been living her best life in London, where she has been for the past week. She got the opportunity to pose with the royal family during this trip. The 29 year old visited Madame Tussauds museum, where life-sized wax replicas of celebrities and historic icons are displayed. Betty got to pose with the royal family among other celebrities such as reggae musician Bob Marley, athlete Usain Bolt, Iron Man and actor Daniel Craig among others. The journalist recently moved to K24 after resigning from KTN and is yet to make her debut. Before this trip she had just got back from a vacation to Dubai prior to officially announcing her entry to K24.